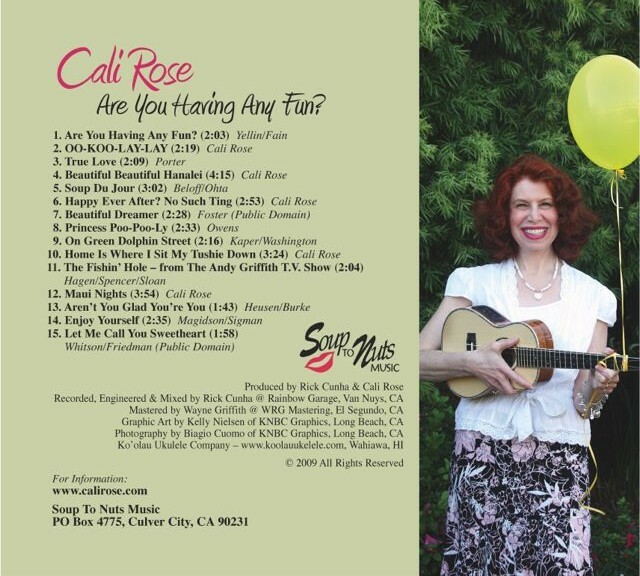 This CD includes fifteen classic and original songs that I sing and play on the ukulele. 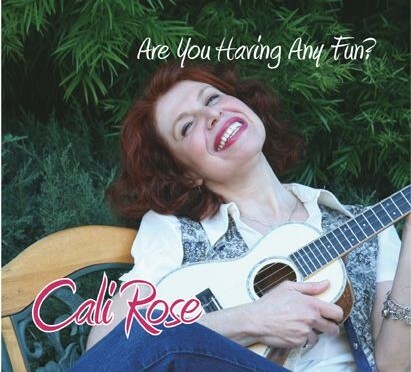 My talented musical friends add just the right splash of ooomph and va-va-voom so you can expect the unexpected. — Rick and Jill S.